Delicious fresh and mild taste. 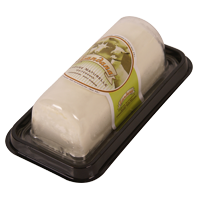 Landana Chèvre Naturelle NATURAL is a wonderfully smooth goat cheese made from pure Dutch goat milk. With a fresh, mild taste and soft consistency, the cheese is perfect for use in preparing all kinds of hot and cold dishes.